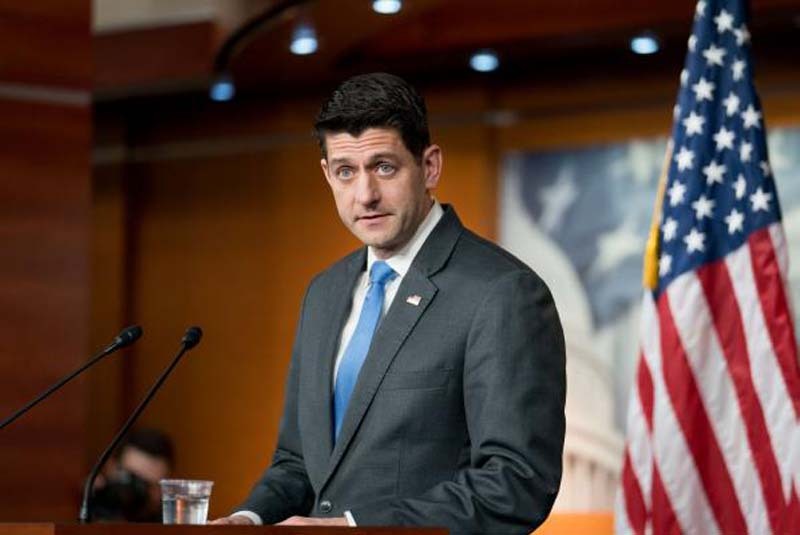 In a blow to House Republican leadership, lawmakers defeated a $687 billion farm bill on Friday as some GOP conservatives sided with Democrats. The bill, supported by President Donald Trump and GOP congressional leaders, failed by a vote of 213-189. All Democrats voted against the bill, which included restricted requirements for recipients of food stamps under the Supplemental Nutrition Program. Thirty conservative Republicans also voted the bill down, opposing the $70 billion cost of the SNAP program. The conservative GOP Freedom Caucus have also threatened to hold up the bill until security-oriented immigration issues are addressed. The food stamp program was added to the bill in the 1970s to persuade urban legislators to vote for a farming safety net, which is renegotiated and voted on every five years. "Seventy-six percent of this farm bill has nothing to do with farms," House Freedom Caucus leader Mark Meadows, R-N.C. said. "When you look at that, 24 percent of it actually is about farms and supporting our farmers." After Friday's vote, Rep. Dennis Ross, R-Fla., warned that more Republican members of the House would agree to a discharge petition backed by House Democrats, intended to force votes on several immigration measures. Conservative GOP House members sought a vote on an immigration bill crafted by conservatives prior to the farm bill vote. The conflict over the discharge petition may be indicative of a revolt against Republican leadership in the House. Voting on immigration bills could lead to House passage of legislation to shelter immigrants brought to the United States as children. Protecting the "Dreamers" is a Democratic Party priority and a legacy of the administration of former President Barack Obama. The Trump administration has sought to remove some DACA protections, particularly shielding from deportation.